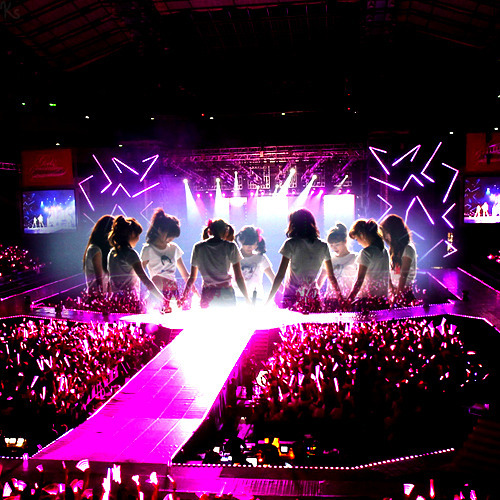 Being united is one of the good factors about the SNSD. shall we say, the SoshiBond! 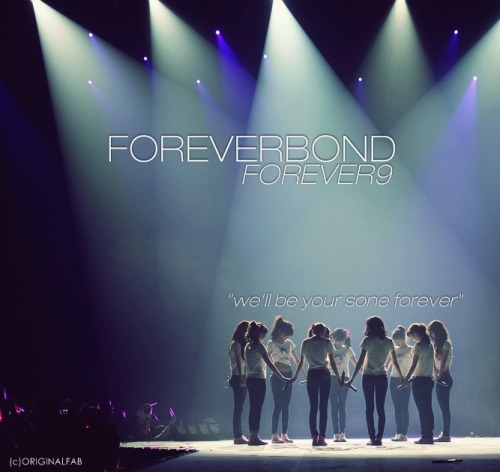 Feel Free to Post your Favorite SoshiBond Picture. This goes in the Girls' Generation thread not Jessica threads. Subject: Re: [OTHER] THE SoshiBond!